(PRLEAP.COM) San Diego – October 22, 2014 – GreenRope, a leading CRM and marketing automation platform, recently launched new features and upgrades to the system to help users further customize and tailor their sales and marketing efforts. "This month, we focused on adding upgrades to our signup forms, email templates, and storefront," says CEO and Chief Developer, Lars Helgeson. "Every month our team gets together to pinpoint our users' top priorities, and build upon their feedback." 1. 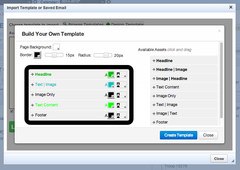 DIY Email Template Builder: All GreenRope users can now create their very own email templates with the click and drag GreenRope email builder. 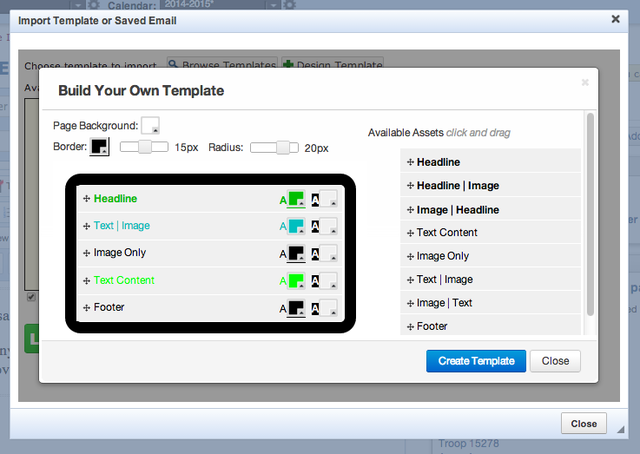 Customize the layout, text and image elements, as well as colors, borders, and size. This enables users to easily build a completely customized email template designed around their branding. 2. 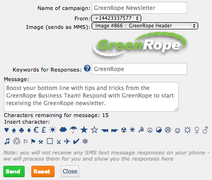 MMS Mobile Marketing: GreenRope has always had the ability to send SMS messages to contacts and lists, and now has the ability to send images (MMS). This upgrade enables marketers to execute visual and engaging text marketing campaigns. 3. Enhanced Customizable Storefront: GreenRope's ecommerce platform is now more customizable than ever. All of GreenRope's features are based upon feedback and suggestions from its current users. GreenRope works hard to bring enterprise level software to the SMB market. View all of GreenRope's many features. Lars Helgeson, who saw the need to make running a small to mid-sized business easier and more efficient, founded GreenRope. GreenRope's mission is to resolve the challenges of managing business operations by providing cloud-based integrated software that is effective, affordable, and user friendly. GreenRope streamlines key operations, including e-commerce and accounting, CRM, email marketing, mobile marketing, calendaring, websites, social media and more, into one easy-to-use platform. By using GreenRope, companies can reduce their marketing and CRM software expenses by an estimated 80%. GreenRope's affordable pricing plans start as low as $99/month. Visit www.greenrope.com for more information.